Check out Krispy Kremes' alternative wedding cake idea! Check out Krispy Kremes’ alternative wedding cake idea! 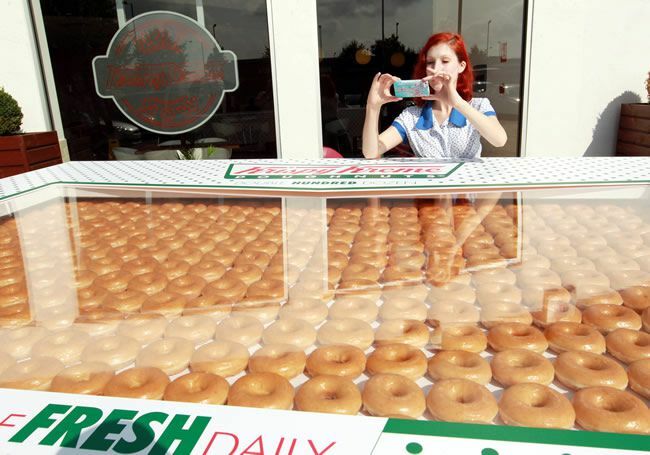 Krispy Kremes UK have created a giant box of 2,400 doughnuts especially for big occasions, like your wedding day for example. 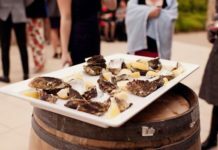 A fun alternative to a wedding cake, we think, and at more than three and a half metres long and filled with gorgeous, glazed goods, we’re sure your guests will agree! 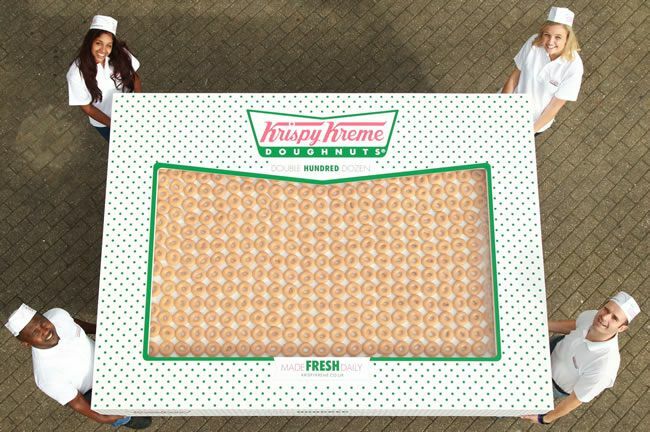 The first ever Double Hundred Dozen, Krispy Kreme UK’s biggest ever box of doughnuts, was prepared freshly for the launch of the retailer’s new Occasions offering. 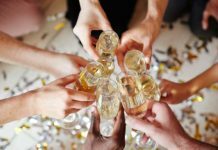 The Occasions package’s door-to-door delivery offers doughnut towers, corporate gifts and even the opportunity to personalise the doughnuts to suit your event. Krispy Kreme will give away the Double Hundred Dozen to a business to celebrate this big occasion! 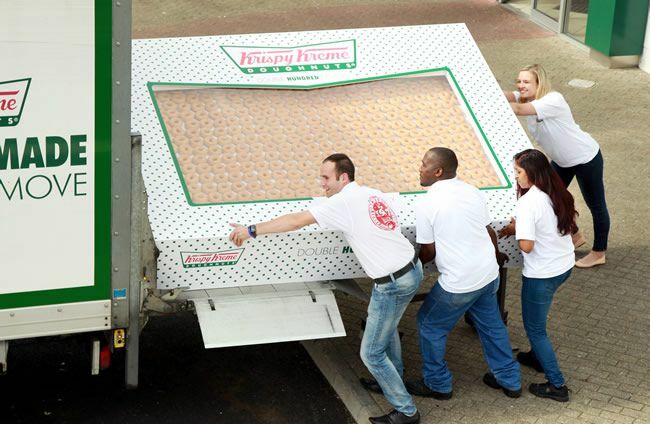 To be in with a chance of winning, fans need to tweet @krispykremeUK about their upcoming #BigOccasion with their #officename, and the company with the greatest support will receive a delivery of 2,400 delicious doughnuts. Made fresh daily, all Krispy Kreme doughnuts are hand-decorated and make the perfect treat. Check out occasions.krispykreme.co.uk for more information. 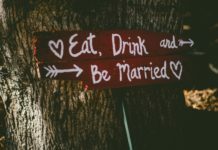 And for those brides-to-be who are interested in moving away from the traditional, we’ve got lots of ideas on wedding cake alternatives right here. Next article15 unbelievable wedding cake creations from our real weddings!